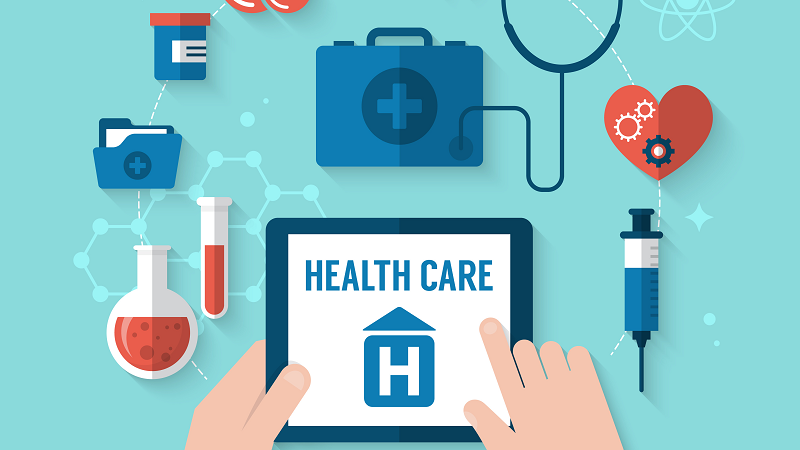 The following post is cross posted from AcademyHealth.org by Aparna Higgins & Gregory Downing, D.O., Ph.D.
Future historians of the American health care delivery system may one day point to the second decade of the 21st century as a period of great disruption that was fueled by the massive growth in data and information. But will that disruption result in better, more accessible or lower cost care? Regardless of your role in health care today – as a patient, provider, payor, hospital administrator, entrepreneur, agency regulator, or self-insured employer – access to data, and nimble, affordable information and communication technologies are changing nearly every aspect of your experience. How much of this transformation is driven by our desire to better understand delivery system challenges and improve value of the health care (i.e., innovation) as opposed to a reactionary response to contract requirements, payment mandates, marketplace competition, or regulation? We argue that there is a bounty of opportunity for value creation at hand, but delivery systems will have to be strategic about the use of data in order to be truly innovative. Here, we discuss the current and potential uses of data and present a framework for health care delivery system leaders to consider when making critical choices about data and innovation. Data and analytics are increasingly important as a basis of payment and value-based care delivery reform. An organization’s success – whether payor or provider – depends on the strategic evolution and deployment of its data assets and their use in a virtuous learning cycle. The goal here is not to use of data for its own sake but to advance quality and efficiency. This requires understanding and insights into key problems facing an organization in its journey to value and to devise effective solutions. Data analytics can also play a central role in problem identification enabling leaders to visualize inefficiencies, bottlenecks, and barriers. In another example, health plans use their administrative data sets to identify care gaps, e.g. patients who have not received their recommended cancer screenings. Plans and provider organizations use data and predictive analytics to identify high-risk patients and to manage groups of patients with similar characteristics and care needs. Understanding and prioritizing problems using data and analytics can help target limited organizational resources to areas likely to have some of the greatest impact on cost and quality. In addition to identifying problems, data and analytics such as cognitive computing and artificial intelligence can play a role in appropriate interventions and deliver solutions. For example, artificial intelligence and machine learning are being deployed to automate administrative tasks in business processes to reduce physician burnout or to engage patients with chronic conditions by sending reminders to take a medication. Finally, data and analytics play an equally important role in assessing quality and cost impact of interventions. Examining the impact allows an organization to learn and scale successfully. Of course, fundamental to the utility of data analytics is the accuracy and reliability of the underlying data. Organizations that are increasingly relying in analytics to help solve their problems will need to invest resources to ensure the integrity of the underlying data. The leadership challenges of operating a health care delivery system as an enterprise are extremely complicated and embracing data as an asset requires the ability to understand and manage risk at multiple levels. We believe it is feasible that a framework and set of basic operational principles can give any health care delivery system executive team an approach to embrace change management through the use of data. Create performance plan measures that incentivize executives and managers to encourage uses of data to stimulate ideas for care delivery innovations. There is no doubt that data has become a powerful force of change in health care. Whether the storyline that historians write years from now describe a period of purposeful disruption with strategically managed risks that enabled a renaissance of better health care, or an era of algorithms and big data applications that exacerbated the burden on clinicians, the complexity of care delivery and financial uncertainty is dependent on our actions to harness and shape data applications that are valued by stakeholders. Next month, we will be engaging health care leaders in a dialogue with national experts at the AcademyHealth Health Data Policy and Strategy Orientation. We encourage you to participate with the goal to help share a vision of an innovative future toward better health and health care through the uses of data.